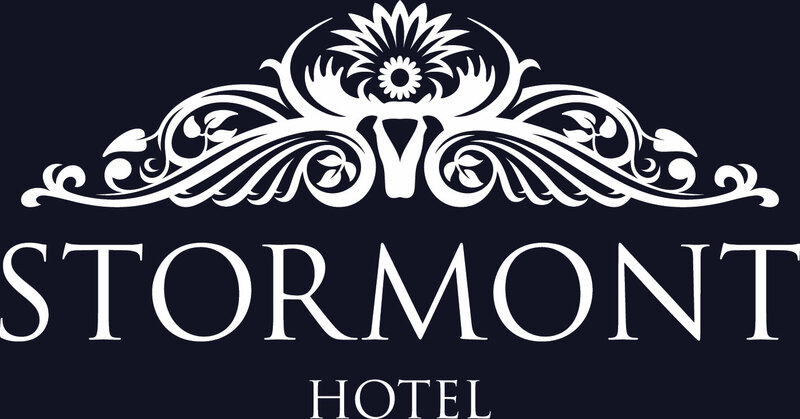 Best Available Rate - Room OnlyFrom £45ppsEnjoy a luxurious overnight stay in one of our beautiful Superior or Executive Bedrooms. 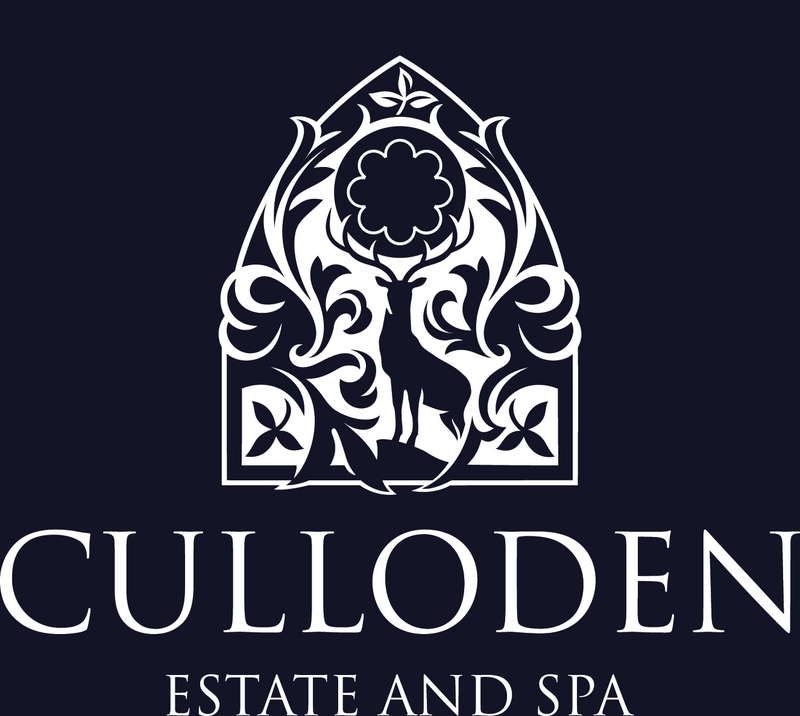 Includes complimentary car parking and WiFi. Derry Girls Spring SpecialFrom £55ppsBe a Derry Girl for the day with our exclusive Derry Girls Spring Special. 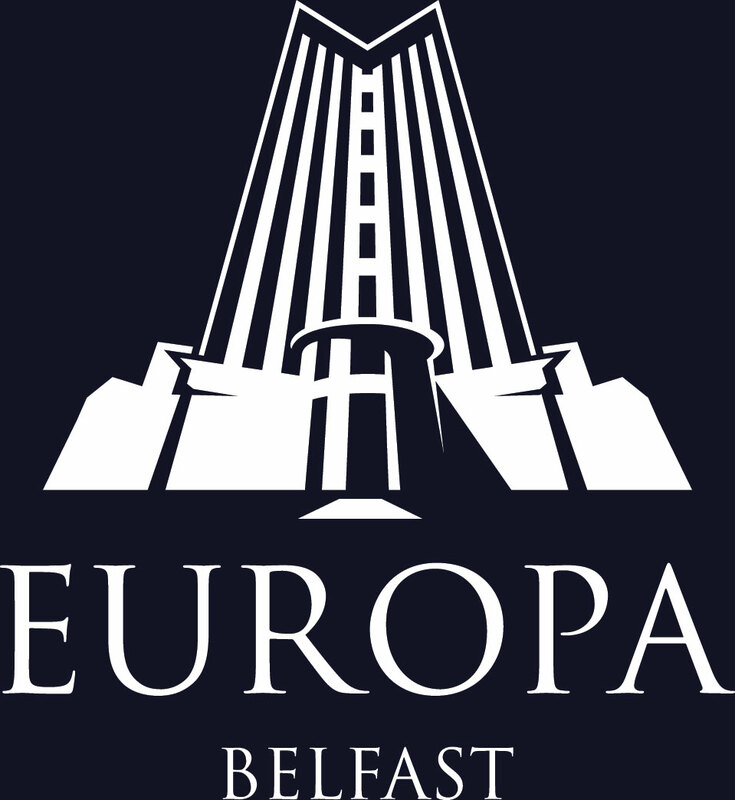 Enjoy overnight accommodation, full Irish Breakfast, guided walking tour and welcome cocktail. Urban Explorer ExperienceFrom £65ppsExplore the very best of what the city has to offer. 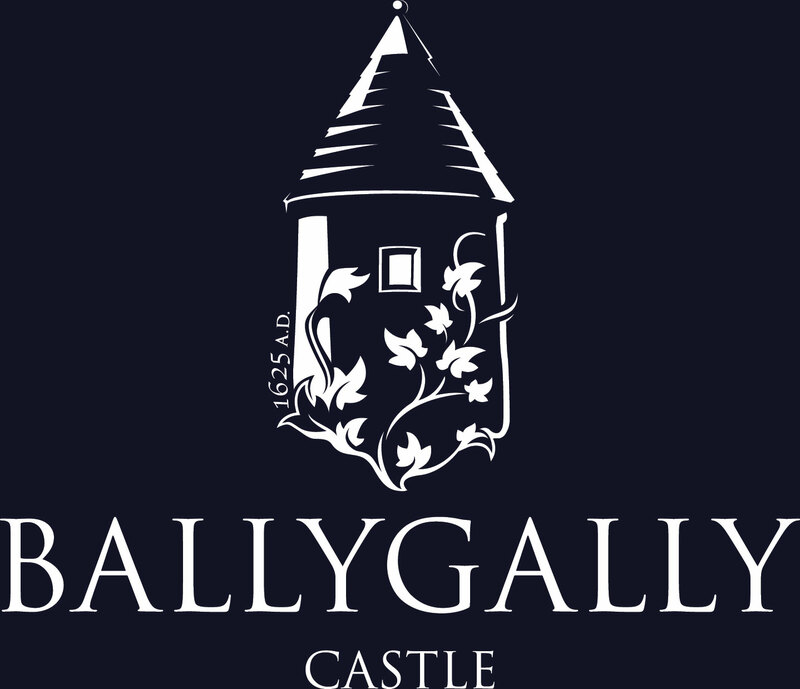 Includes luxury B&B, guided walking tour, admission to the Siege Museum and Museum of Free Derry and a complimentary drink in Peadar O'Donnell's. 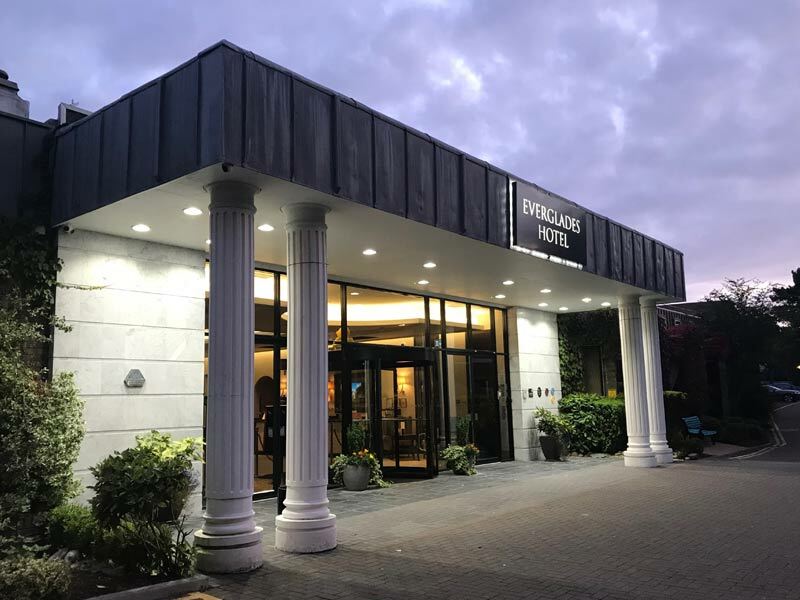 The Everglades Hotel in Derry-Londonderry is a stylish first choice for visitors to Northern Ireland’s fascinating second city. With 64 deluxe bedrooms including three suites, every room has been tastefully furnished and decorated so you can maximum relaxation with minimum fuss. 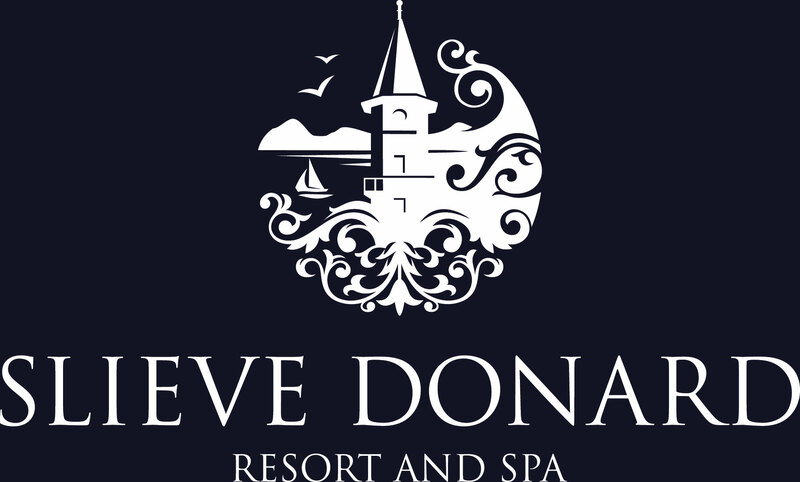 Overlooking the River Foyle with views across to the hills of Donegal, this four star destination provides a bright and comfortable welcome to Derry~Londonderry, the lively heritage and cultural centre of the North West. 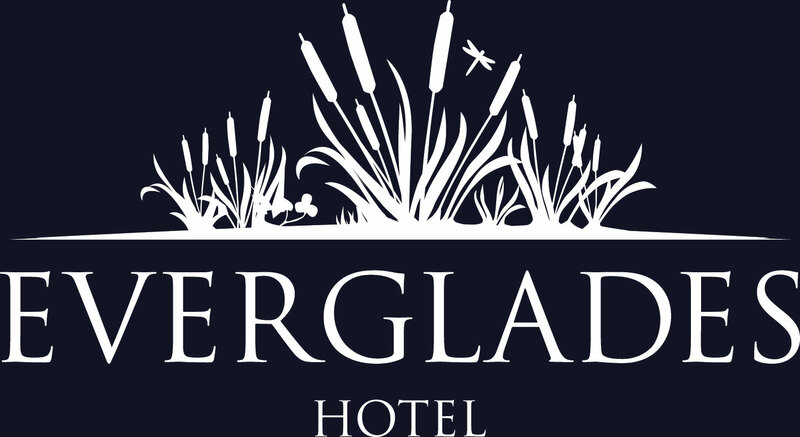 Located only a five minute drive from the bustling, historic and dynamic City Centre, the Everglades Hotel is ideally located for exploring and experiencing everything this City has to offer, it won’t take long to see why the City was awarded the UK City of Culture title for 2013! The Everglades Hotel has an unrivalled reputation as the leading venue for special events and occasions in Derry-Londonderry, with state of the art conference facilities, our recently refurbished Grand Ballroom is the largest ballroom in the North West accommodating up to 400 guests for weddings, banquets and gala events. The hotel prides itself on its high standards of service, which many international guests have experienced again and again. Directions to HotelPlease download directions on how to find the Everglades Hotel in Derry- Londonderry. Just minutes from the border with County Donegal in the Republic of Ireland, the Everglades Hotel is the perfect location to stay and explore the ‘Wild Atlantic Way’ where you can explore the beauty and experience the untamed west coast of Ireland and start an adventure you’ll never want to end. With the stunning Causeway coastal route sweeping eastwards from the Foyle Estuary along the North Coast taking in major visitor attractions such as the Giant’s Causeway, Bushmills Distillery and Carrick-A-Rede Rope Bridge. To the South and East of the City is the scenic Sperrins, an area of outstanding beauty with its dramatic landscapes and mountainous terrain. Close to the Sperrins is the Ulster American Folk Park Museum, a popular attraction for tourists visiting Northern Ireland. 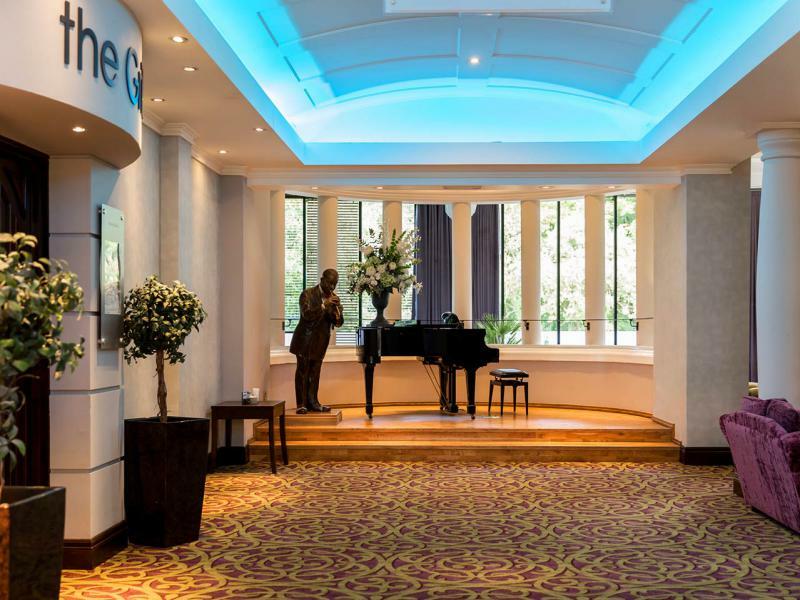 For guests exploring the historic walled-city, the Everglades Hotel is within walking distance of the Guild Hall, the Tower Museum and the Millennium Forum Theatre & Conference Centre. 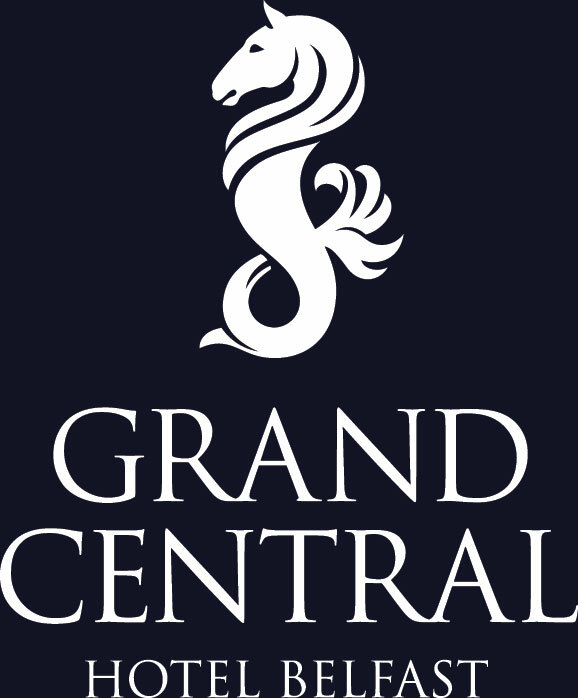 The city has a vibrant nightlife with bars, restaurants and clubs suited to all ages and tastes, and visitors on a shopping break will be spoiled for choice with dozens of the biggest names in high street fashions alongside local boutiques and craft stores.